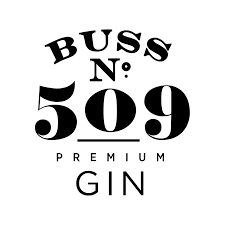 Buss No.509 is a Belgian gin made with fresh pink grapefruit, the finest spices and a premium base spirit. 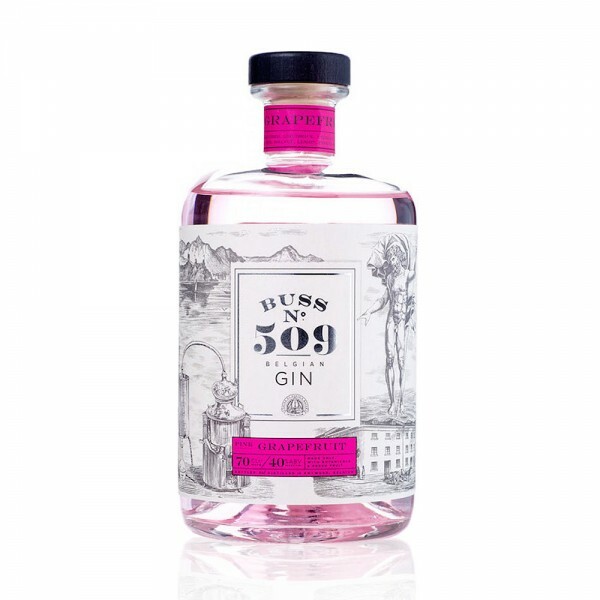 Packed with citrus notes, this bright and flavoursome gin is naturally flavoured with fresh fruits and makes an excellent sweeter long gin-based drink. Bitter-sweet and full of flavour, try also as an aperitif or digestif served chilled, neat with a cube of ice.